Groundwater is now the main source of water for all major water uses in India and needs to be given greater policy attention. The fact that it is a politically sensitive topic because any reform will affect some powerful constituencies cannot be an excuse anymore for lack of action. Inaction only increases existing inequalities in access to groundwater by progressively reinforcing the power of bigger landowners at the expense of other water users. 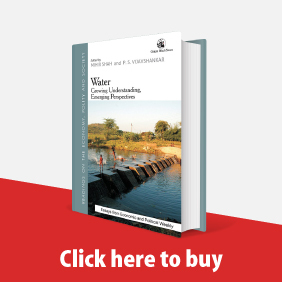 This article examines the basic principles governing access to and use of groundwater inherited from the past to the Model Bill for the Conservation, Protection and Regulation of Groundwater, 2011, which provides a basis for rethinking groundwater regulation. 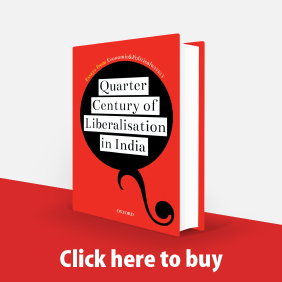 The fundamental right to water in rural areas is well-established in India, but the actual content of this right has not been elaborated upon in judicial decisions. There is no general drinking water legislation that would provide this missing content. 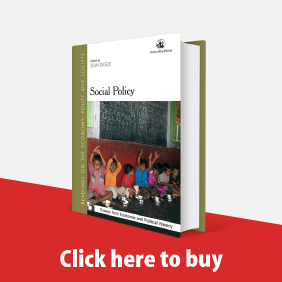 This analysis of various initiatives taken by the government for rural drinking water supply finds that these initiatives do not amount to a comprehensive binding legal framework covering all the main aspects of the fundamental right to water. 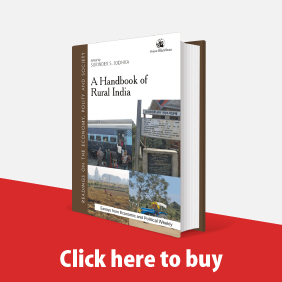 This article discusses the central government policy for drinking water supply in rural areas. 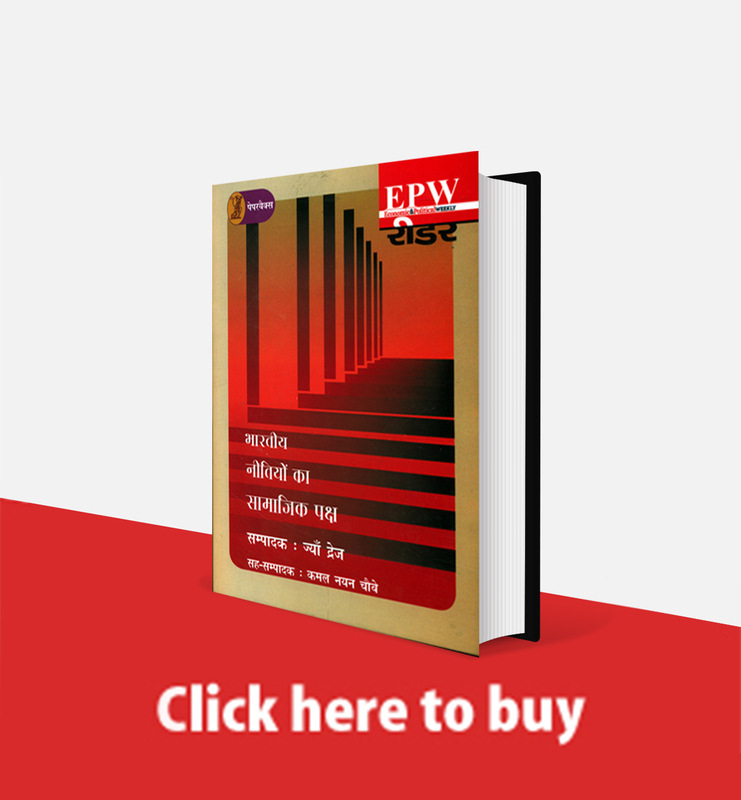 It examines its evolution from the 1970s onwards and focuses, in particular, on the reforms of the past decade, looking more specifically at the Swajaldhara Guidelines. These reforms are of capital importance because they seek to completely change the rural drinking water supply policy framework. Any understanding of global warming must consider the relative contribution to the problem by the richer countries and the rich, over the poorer countries and the poor who are the most affected due to the problem. The legal regime adopted to solve the issue should place the poor and human rights in the centre stage of a new entitlement-based strategy to address the issue. This framework would then involve the development of technology reducing greenhouse emissions in the richer countries and the transfer of the same to the poorer ones. Thus far, debates relating to the adoption of the proposed amendments to the Patents Act 1970 have focused overwhelmingly on its consequences for the pharmaceutical sector. However, the Act is only one among several other legal instruments expected to have a significant impact on the future development of agriculture. This article argues for the widening of the patents debate to include agriculture, which under the current WTO regime, is now bound to its regulations relating to trade and intellectual property. It also looks at several legal instruments, already in place or in the offing, examining them together in the light of the linkages and overlaps between them. At the same time, these instruments need to be examined in context of the international framework, for increasingly, international treaties and conventions have come to exercise some influence at the national level. A recent decision of the Canadian Supreme Court in Monsanto Canada vs Schmeiser points to the need to pay priority attention to the development of comprehensive liability frameworks in the field of biotechnology. The system proposed in the Biosafety Protocol that came into force in September 2003, needs to be urgently supplemented by liability rules. Despite the existence of such rules at the national level and some general principles at the international level, each country needs to develop separate rules for biotechnology. Switzerland's Gene Technology Law, adopted in 2003, may have pointers for similar legislation elsewhere. The Doha Declaration constitutes a major step forward insofar as it acknowledges in the WTO context that the introduction of patents in the health sector has significant impacts on access to drugs. However, the Declaration neither amends the TRIPS Agreement nor provides a basis for developing countries to link their patent and health legislations. The Patents (Amendment) Act, 2002 closely follows TRIPS and in the process does away with provisions of the 1970 Act that constituted India's own response to the challenge of providing exclusive commercial rights in a field concerned with the fulfilment of basic health needs. South Africa and Brazil have both successfully adopted provisions in their respective patents legislations that indicate that there is scope for flexibility in TRIPs implementation. India too needs to redraft its Patents (Second Amendment) Bill in a way that takes into account more fully the needs of the people, especially their right to health and access to drugs.